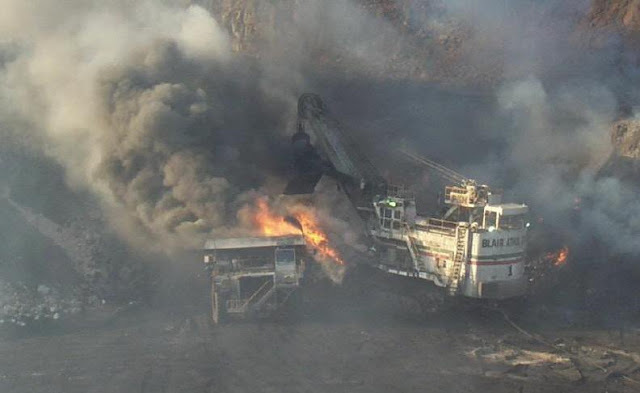 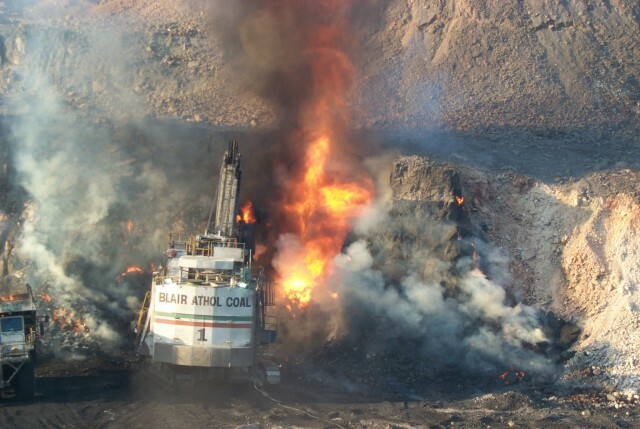 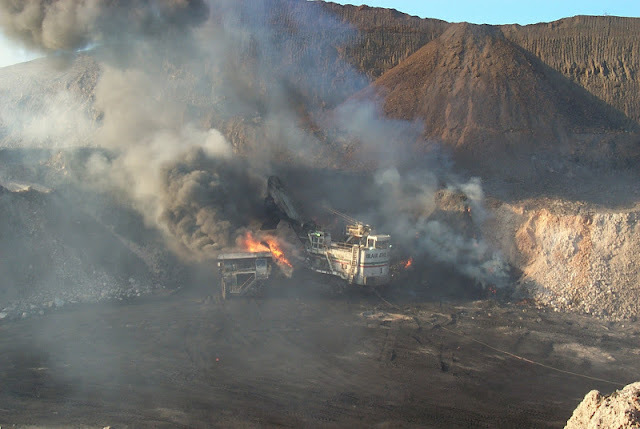 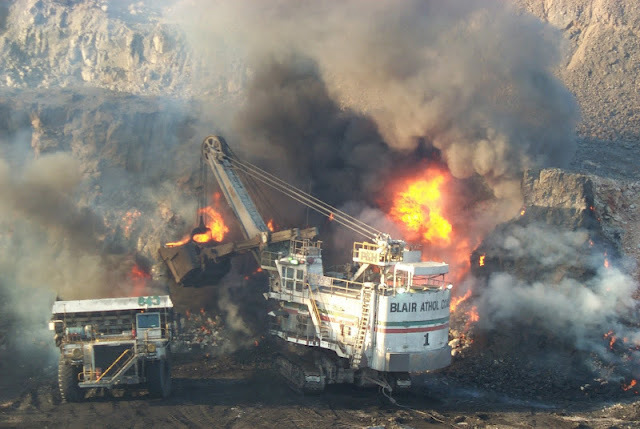 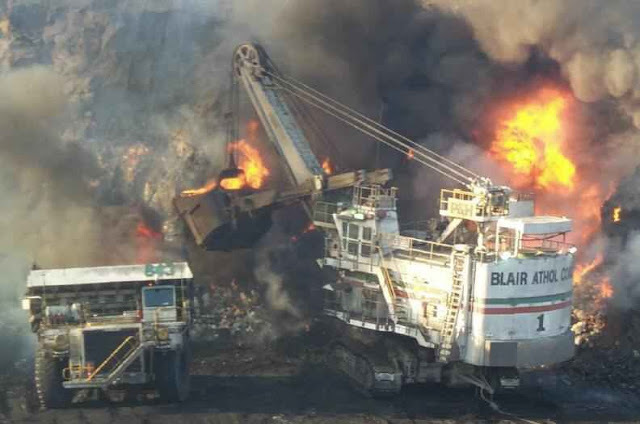 The Blair Athol coal mine is well known for its spontaneous combustion problems. 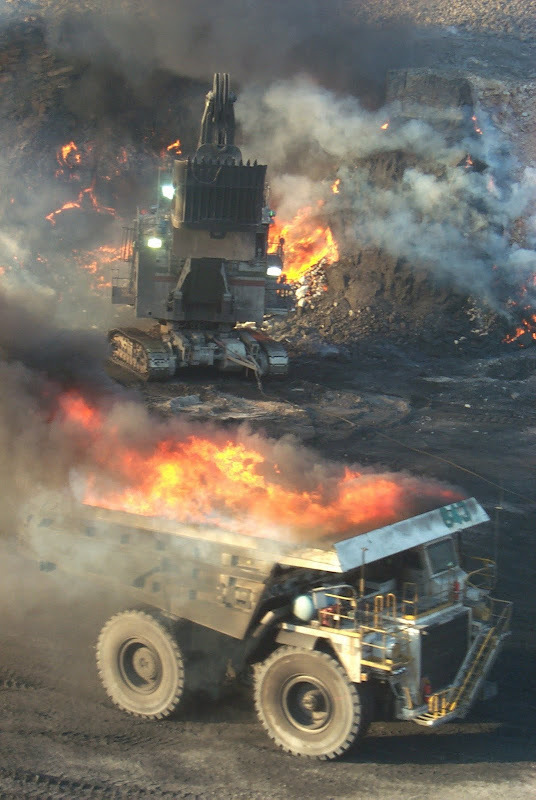 Here's some photos from a particularly bad spon com event. 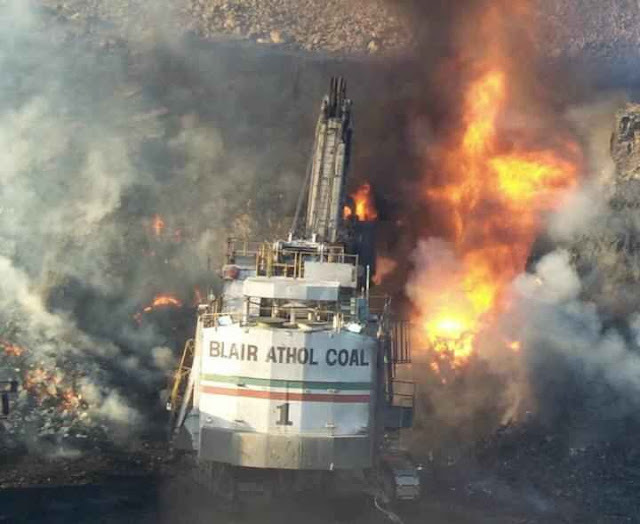 3 responses to "Blair Athol coal mine spontaneous combustion"
Write more, I have enjoyed reading your blog post. Be back more often to check new updates.